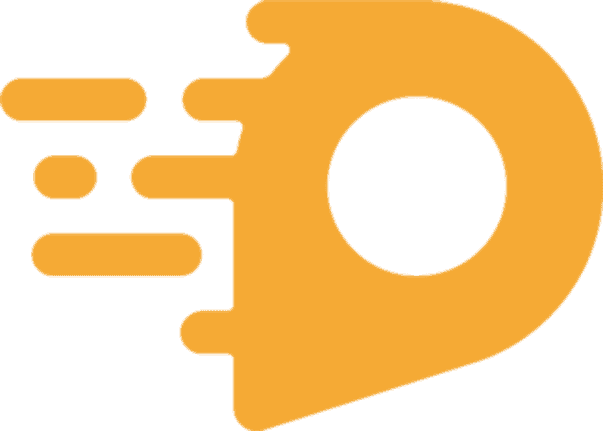 You’ve received your detailed plan of services and pricing. Now What? You may have questions, changes, or are just feeling overwhelmed. We have a Personal Pre-Move Coordinator to assist you. They can help you make changes, navigate any confusion and help alleviate any stress. When you are ready to schedule your move then you are handed over to our Personal Move Coordinator. 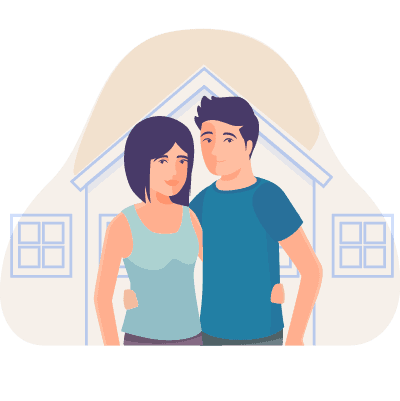 They will make sure we deliver as promised and will help solve any problems that may arise such as date or closing changes, bad weather, or family emergencies. They will be your point of contact throughout the entire move and any after move follow-up. Your Personal Move Coordinators are here to make sure We Deliver You To Your Dreams without incident or stress. We are Never Late! The big day is here and you’ve done the hardest part. It’s our turn to do the heavy lifting! We come in and go over all that is important to you. We are there to work and make you comfortable and relax. Your Personal Move Coordinator will monitor the move through the day and be available answer any questions. Our team will take care of your belongings while protecting the home for the new owners. We’ve pulled away from your home with all your possesions and you realize your entire lives are packed up our truck. Trust our family, we’ll take care of it. We keep in touch to reassure you and tell you how your belongings are doing . We know they are important to you. We will keep you informed with eta’s and answer any questions you may have. You will be given names and cell numbers so you can call us anytime. Your Personal Move Coordinator will be monitoring the entire process, ensuring that we are Delivering Your Dreams as promised. We have reunited you with your belongings just as they were when you entrusted them to us. After a walk through tour of your new dream home, we’re back to work, carefully starting to unload. We will place everything exactly where you want it. You get to sit in a chair and check off numbers (or not, some choose to drink wine instead). We finish our job and gather all of our equipment and make sure everything is where you want it. Your Personal Move Coordinator will follow up to make sure We’ve Successfully Delivered You To Your Dreams. Your satisfaction is our priority each and every day! To help make your move just a little bit easier, here is some great moving advice from our experts: United Van Lines has a great resource – a moving planner that keeps track of everything you will need over an 8-week timeline. Moving is generally not a simple process. There are many aspects involved. 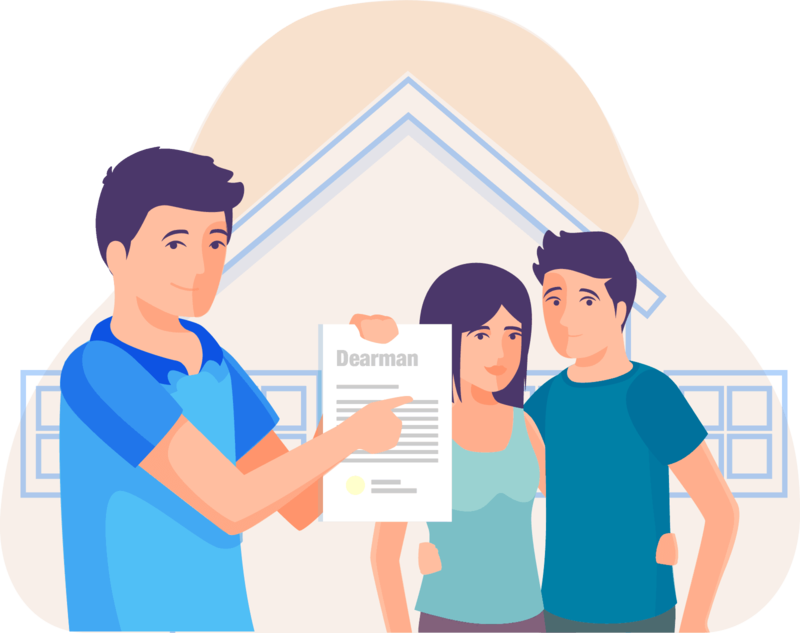 At Dearman, we understand how important addressing your needs and concerns are and we strive to listen to you and find solutions to your problems. 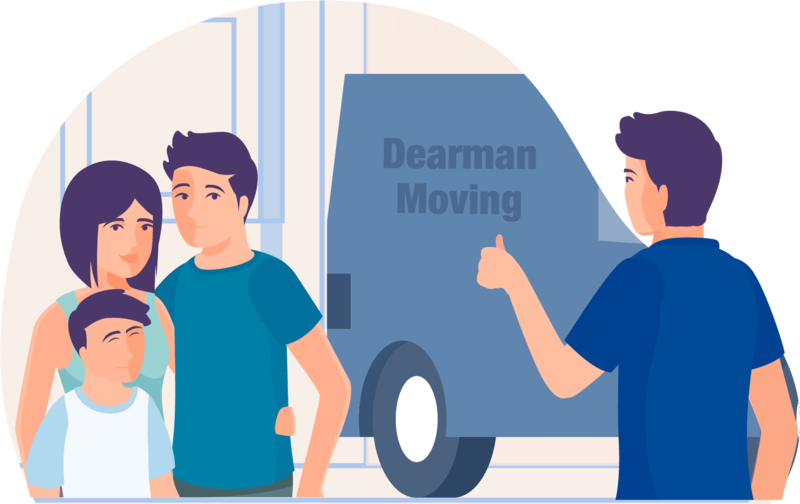 At Dearman, we provide full packing and partial packing services and can assist you If you decide to pack yourself. We are glad to provide you with some tips or answer questions if you need. We have experience packing every day items such as clothes, pots, pans, dishes, pictures, electronics and all those things you’ve got stored in your basement. We also can handle packing that family heirloom that is priceless to you or your trophy Buck, or a valuable oil painting you treasure. If it needs packed we can do it safely and professionally. Again, be present to accept the delivery and pay charges. If you cannot be there, authorize another adult to be your representative. Be available for contact from Personal Moving Coordinator and Van Operators to confirm times and delivery arrangements. When the moving truck arrives, check your items as they are unloaded, direct movers on where to place furniture, and keep all documents pertaining to your move in a safe place. Select an attorney to go over new laws that pertain to your new destination – wills, transfer of property, investments, insurance regulations, taxes, etc. The first few weeks in a new place can be difficult! Try to meet new people, have a positive attitude, and find a comfort level at your residence, job, neighborhood, etc. Explore new grocery stores, restaurants, gyms and more in your area with this tool from United Van Lines. There will be some necessary paperwork on moving day. The High-Value Inventory Form will need to be signed and you can state whether or not items of extraordinary value are included. The Bill of Lading/Freight Bill states terms and conditions and is your receipt for the shipment. While we take pride in doing most of the moving work for you, it’s important that you’re present on moving day. A final walk-thru is an essential last step to ensure nothing is missed. We encourage you to check every room, closet, cabinet, drawer, crawl space, attic, outdoor deck and shed. We don’t want anyone or anything left behind. Also make sure you’ve turned off all power, gas and water and contacted utilities to be transferred to new owners. Determine what you want to keep, sell, or give away – have a garage sale if necessary. Notify utilities and service providers, the postal service, and any other subscriptions that you will be changing your address. 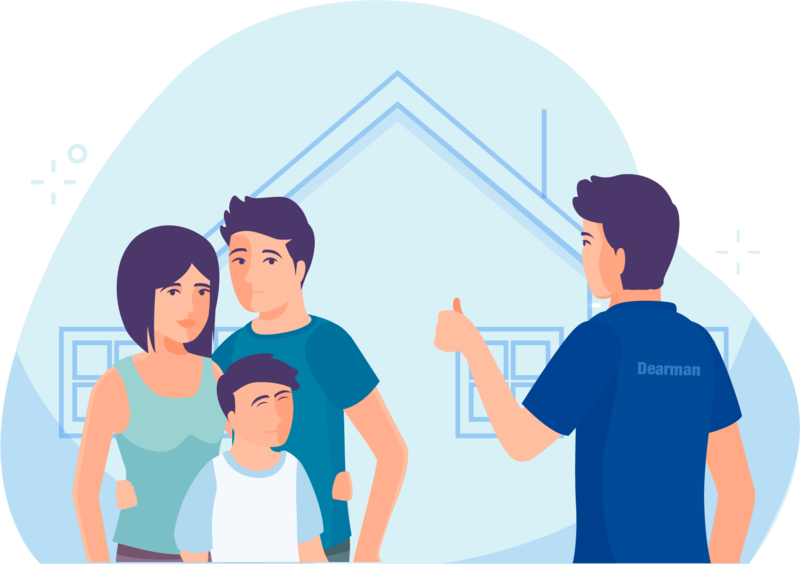 Contact Dearman– get an in-home estimate, ask about our personalized move planner, and communicate your needs to us. Plan your move with us well in advance so we can determine the appropriate budget and strategy. Arrange plans to say farewell to any friends and family. Have a going-away party or visit some places that you will miss when you move. Confirm your travel plans. Plan a smooth transition into your new home. Prepare your household for the big day. Dispose of flammable items, drain fuel from machinery, discard non-allowable, prepare major appliances for shipment and have your utilities disconnected. We want to help alleviate as much anxiety from the moving process as possible.